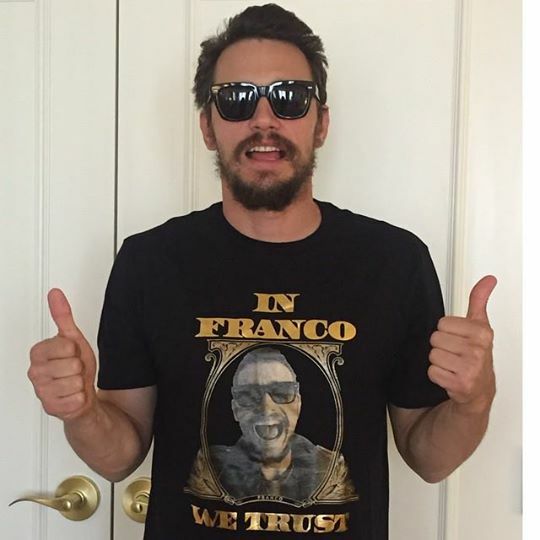 Get this EXCLUSIVE limited edition James Franco Merchandise. FINAL LAUNCH available for a limited time only. Printed with metallic GOLD FOIL! Unisex Tee, Female Tee and Tank Top available in style drop-down!